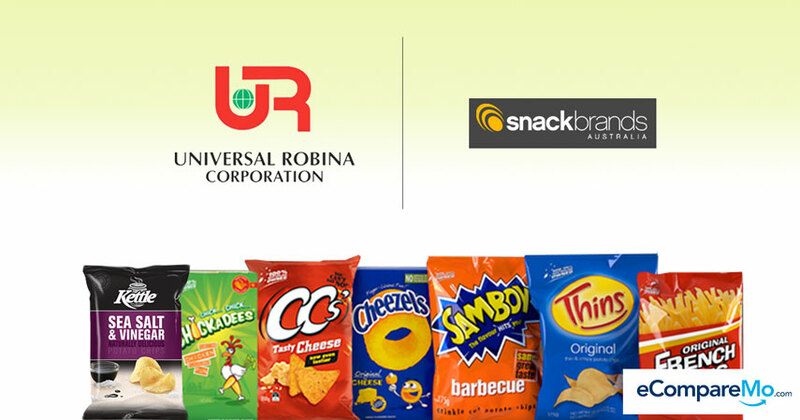 Universal Robina Corporation (URC), one of the largest food and beverage companies in the country, has announced its major business acquisition of Consolidated Snacks Pty Ltd. (CPSL), Australia’s second largest snack manufacturer. In a AUS$600-million (P21.4 billion) deal set to be inked on September 30, the Gokongwei-owned company will acquire 100% of Snackbrands Australia (SBA). It will be one of the biggest acquisitions made by a Filipino company. The business purchase agreement, which is still subject to Australia’s Foreign Investment Review Board approval, is a step by URC to expand its wide range of products offered in Asia, where the demand for more “western-style snacks” is a growing trend. This will give the company a chance to offer renowned Aussie brands like Kettles, Thins, CC’s and Cheezels to reach their popularity in the Asian market. In addition, buying an existing business in Australia will give them a foothold in Oceania. “URC plans to create a wider footprint in the Oceania region with SBA providing a solid anchor in the highly competitive Australian fast-moving consumer goods and retailing market,” the company said in a statement. Through URC’s subsidiary URC International Co. Ltd, the JG Summit Holdings food-and-beverage unit will participate in a cash-free and debt-free business acquisition of Consolidated Snacks Pty Ltd—the company that uses the Snackbrands Australia brand—from Toccata Securities Pty Ltd and Hopkins Securities Pty Ltd.
“The addition of Snackbrands into the URC organization will also further enhance the innovation capability of the total organization and reinforce our thrust on premiumization [sic] given emerging global consumer trends on indulgence, health, wellness, and nutrition,” URC CEO Lance Gokongwei told Rappler. 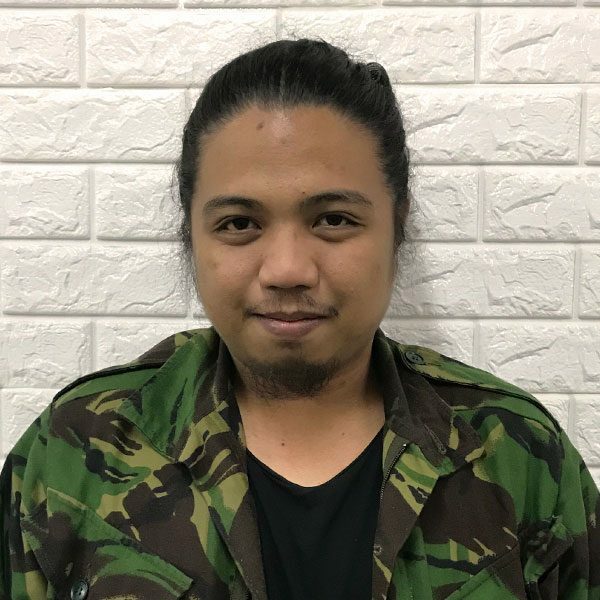 The acquisition isn’t actually the company’s first rodeo in Oceania, as URC had already been involved before in acquiring a business in the region. In 2014, the company entered a business purchase agreement in New Zealand with is acquisition of Griffin’s Foods for NZD700 million. It bought the company from Australian firm Pacific Equity Partners. “The categories of both Snackbrands, URC, and Griffins are fully complementary and will offer a wider range of on trend, on-the-go, ready-to-eat snacking categories namely biscuits, wrapped snacks, and salty snacks,” Gokongwei explained. Currently, Universal Robina has operations in Asian countries such as Thailand, Vietnam, Indonesia, Malaysia, Singapore, China, and Hong Kong. With its upcoming business acquisition in Australia, the food and beverage company will now have an ever-expanding line of products to meet customers’ ever-increasing demands. What are your thoughts on this? Share them in the comments.